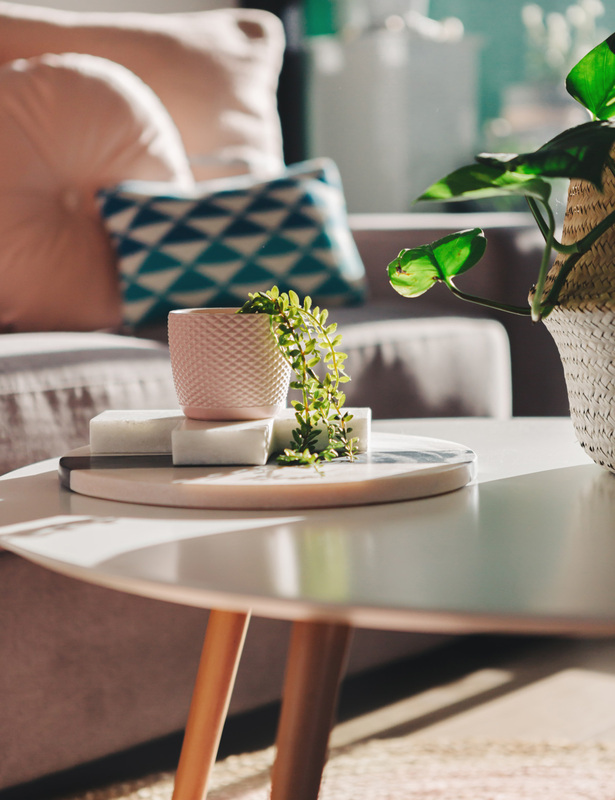 If you live in The Village Rsidences Apartments in Mountain View or the surrounding area, you’re probably interested in finding some fun and exciting events this 4th of July season. There’s a lot going on in the bay area and there are many wonderful activities taking place starting on the weekend of July 1 and going through to 4th of July. To help you discover the best things to do for your 4th of July celebration, we’re going to share information about the most exciting events taking place in Mountain View and all around the south bay area. For those living in Mountain View, CA, you’re in luck if you’re looking to listen to beautifully orchestrated music on a warm summer night on the 4th of July. The Shoreline Amphitheater is holding its annual Fourth of July event. This celebration is going to have the ideal program for everyone to enjoy on a beautiful night this summer. The event is being led by conductor Edwin Outwater and the San Francisco Symphony will charm you with their beautiful music on this amazing Fourth of July. Don’t worry if you’re afraid you’re going to miss out on the fireworks because nothing could be further from the truth. You’ll be able to see the fireworks clearly in the sky as you listen to beautiful music in this amphitheater setting. This year’s extra special because you’ll have the opportunity to listen to some of today’s amazing conductors. As a matter of fact, Star Wars legend John Williams will be in attendance this year. He’ll be conducting The Imperial March from The Empire Strikes Back and The Asteroid Field from The Empire Strikes Back plus he’ll finish with Princess Leia’s Theme from A New Hope as he closes out the show. Other entertainers include Rodgers conducting the Carousel Waltz from Carousel, Anderson with Plink Plank Plunk!, Copland with Fanfare for the Common Man and much more. This amazing event starts at 8 PM on Tuesday night on the Fourth of July. It’s all happening at the Shoreline Amphitheater located at 1 Amphitheater Parkway in Mountain View, California. 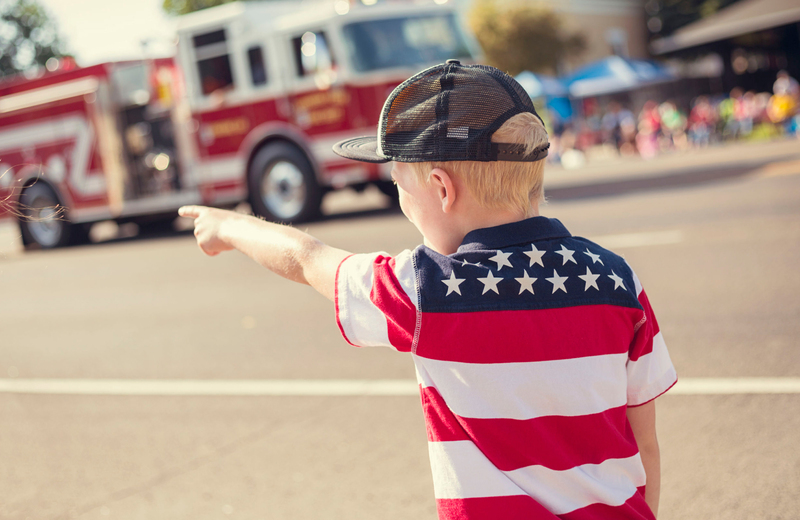 If you’re looking for an early starting event on the Fourth of July, look no further than the Scotts Valley Fourth Of July Parade & Fireworks Special. This event is going to take place all day at the Skypark location in Scotts Valley on the 4th. Since this is actually the 50th anniversary of the existence of the city of Scotts Valley, there Fourth of July spectacular is going to be better than ever this year. So if you thinking about visiting for the first time and enjoying the special event, you’re going at an excellent time because they plan to go all out this year with a new parade route, amazing fireworks, and plenty of other fun and exciting things to do. This year, they plan to expand the parade route as well. It is going to start at Bailey Property next to Leo’s Liquors and the parade will travel all the way up Willis Road, make a U-turn, and then travel back to the starting point. On El Pueblo Road, there’s also going to be a staging area. They set it up this way to make it easy to organize the parade and the rest of this exciting event. If anyone is participating in the parade, you have to preregister, so let the people in charge know ahead of time. The Fourth of July fireworks spectacular is going to begin at 3 PM right when the gates open. Now even though the gates are opening early, the game booths and food aren’t going to be open to the public until 5 PM that day. And the live music will start at 6:30 PM, so there’s a lot going on during this exciting event on the Fourth of July. Now, the fireworks spectacular is what most people are coming to see, although there’s so much to do beforehand. The fireworks are going to start at 9:15 PM on the Fourth of July, and the entirety of the show will last for about 20 minutes long. If you buy your tickets to the fireworks show in advance, adults and children over the age of four will have to pay $6. If you buy your tickets at the gate, it’s $8 for adults and children over the age of four. Food and games are not included in the ticket price, so please keep that in mind. To get your tickets in advance, purchase them from Scotts Valley Recreation on Monday through Friday from 8 AM to 5 PM. For those looking to celebrate Independence Day a little bit differently this year, the Old-Fashioned Independence Day celebration is great because it lets you experience the best of both worlds. This is an early event that starts at 11 AM and ends at 4 PM, so you can go to another more modern celebration after this event is through. You’ll have the opportunity to travel back in time while visiting the Wilder Ranch State Park. The parade starts at 11:45 AM at the apple orchard in front of Highway 1. To really have the best possible time during the parade, they recommend dressing in an early 1900s costume, bringing a noisemaker, or even bringing your favorite musical instrument along with you. After the marvelous parade is through, there are other exciting activities for everyone to enjoy and have a good time doing. Some of the activities include live big band music, children’s crafts area, living history demonstrations, a flag raising, and reenactments of historical speeches. You can get food and drink for sale at the event, or if you prefer, you can pack a lunch and enjoy a picnic with your family and friends. As you can see, there’s a lot going on in The Village Residences apartments in Mountain View and the surrounding area on the 4th of July. Take your pick and make sure you have fun this year on the 4th.